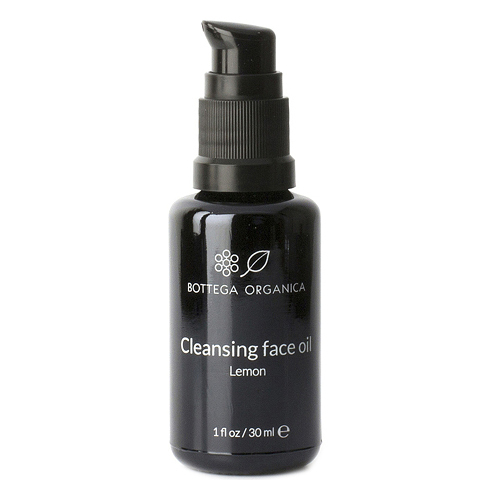 The purifying elements of thyme and lemon oil enhance the gentle cleansing properties of extra-virgin olive oil. Salvia Henkei stops skin aging and provides revitalizing action for a radiant and glowing complexion. Morning and evening, dispense 2-3 pumps onto dry, clean fingertips and gently massage the face. Remove with a warm, damp cotton pad or washcloth. Ideal for non-water proof make-up removal.